It is the event of any farmers calendar but the locals of Harrogate are pretty proud of it also. The Great Yorkshire Show features the best of British farming and is England’s premier agricultural show. Held at the purpose built Great Yorkshire Showground in Harrogate it gives first-hand experience of agriculture and rural life through demonstrations and exhibitions as well as a ‘not to be missed’ insight into the very latest in the agricultural industry. 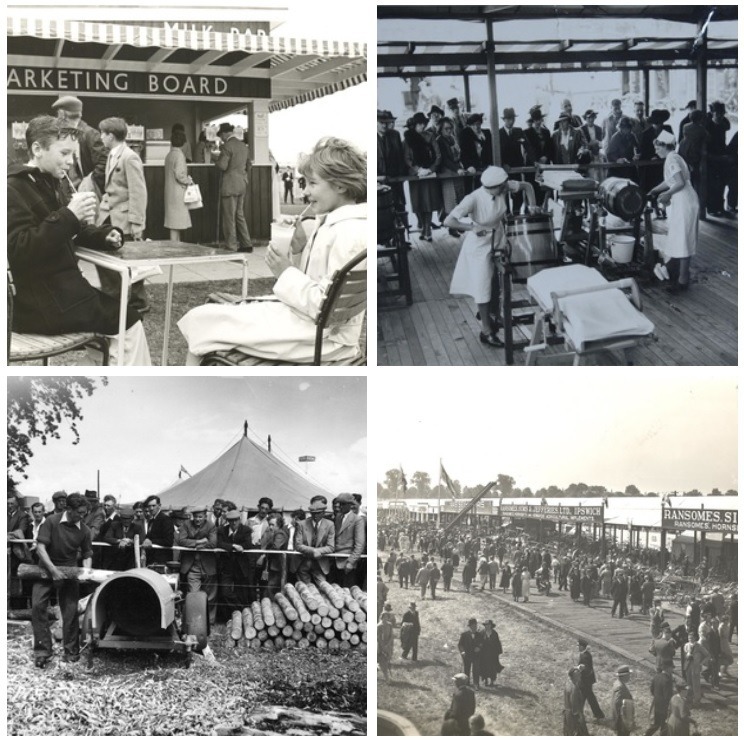 The Great Yorkshire Show was born in October 1837 when a group of leading agriculturalists, led by the third Earl Spencer, met at the Black Swan Hotel, York to discuss the future of the farming industry. 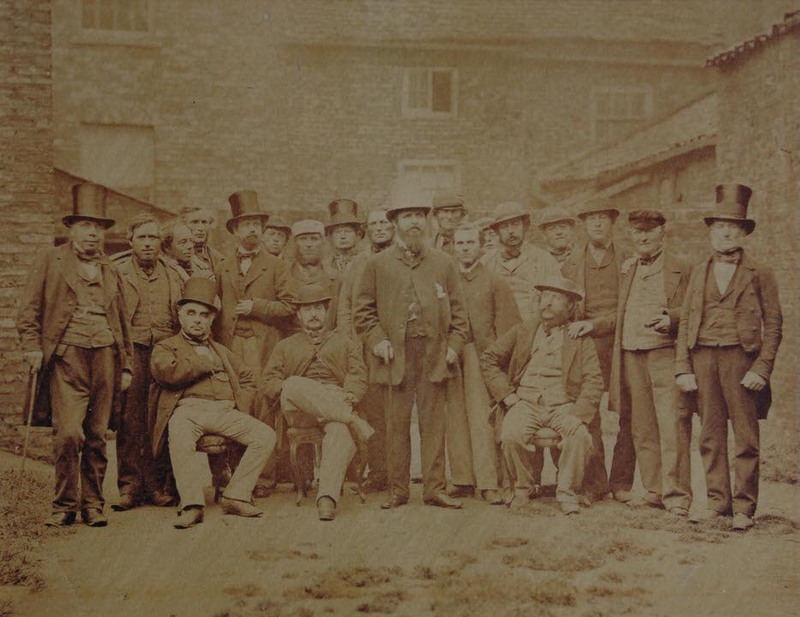 This led to the formation of the Yorkshire Agricultural Society (pictured below) – whose aims were to improve and develop agriculture and hold an annual agricultural show of excellence. The first Yorkshire Show was held in Fulford, York, in 1838. 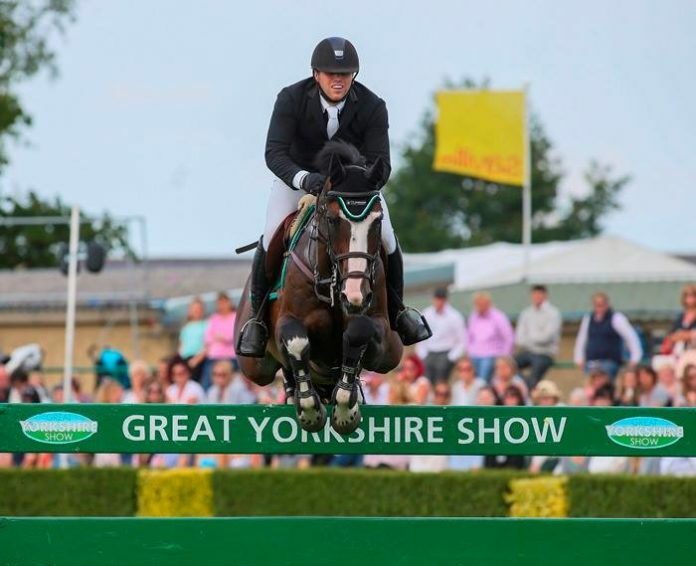 In the early years, in common with other shows, the Yorkshire Show did not have a permanent site and moved to venues around the county. 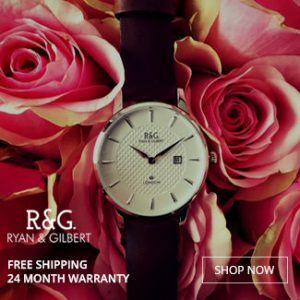 The Society’s first President and a founder member was The Third Earl Spencer, a cousin of Queen. In 1843 the first attendance were recorded at 6,044. 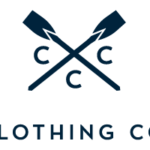 In 1949 the innovative decision was taken to build a permanent showground. 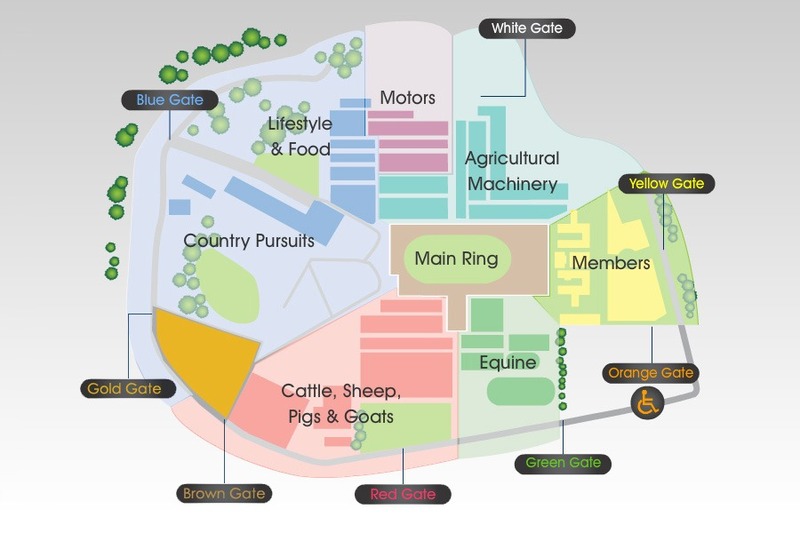 The Harrogate site was purchased for £16,500 making it the first agricultural show in the UK to have its own site. The Great Yorkshire Show was held on its new site in 1951. The Harrogate site took on an ambitious £10m re-development programme in 1992 . 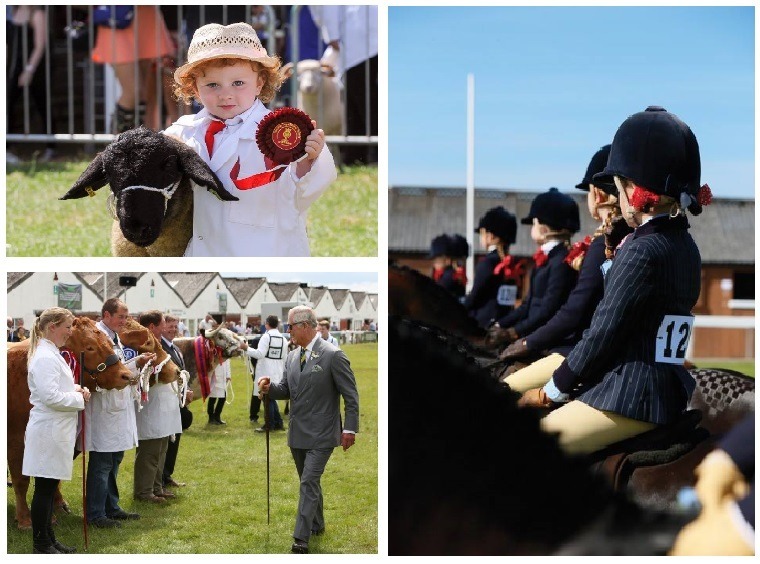 Since then the Showground has gone from strength to strength and in 1998 HRH The Prince of Wales became Patron. Yes, for locals the Great Yorkshire Show is THE place to be seen. Last year over 132,000 people attended. As county bumpkins at heart we get a little giddy by the tractors, cutie lambs and strawberries and cream. 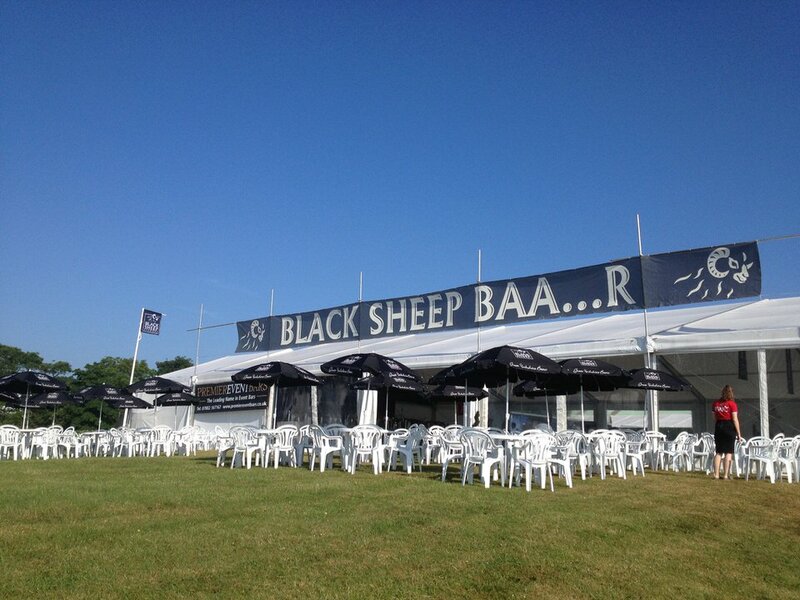 So don your Dubarry’s, pop on your gillet and head to the Black Sheep Beer tent for a pint of Riggwelter or a PIMMS. For those of you who don’t know where that is, it’s the big bar on the hill which overlook the Country Pursuits area. There are over 12,000 competitive entries to the show. 8,000 of these are livestock which flock from across Great Britain to be put in front of the 260 judges, identifiable by their bowler hats and crooks. 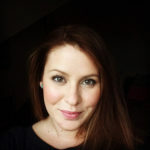 ​It’s not just about the livestock, the exhibition halls and streets are a treasure trove of food, fashion and fast cars. 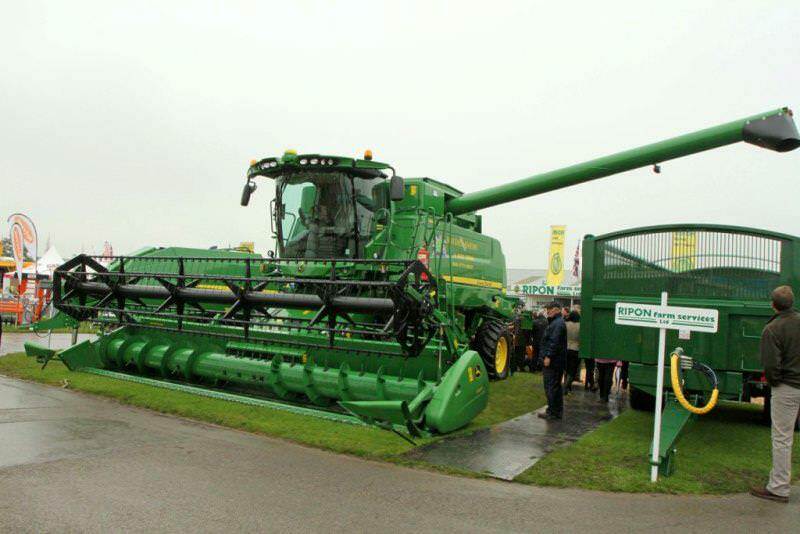 Head to the top of the showground to find the ‘big boys’ of the farming world… the Combine harvesters! Your children will love all the tractors and may even get to sit in one or two. I’d also head over to the discovery zone near the blue gate as there so many crafts for the kids to get involved in. The Great Yorkshire Show is also a good time to stock up on your country essentials. 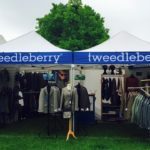 There’s hundreds of pop-up shops and everyone but everyone is there, including my favourites Crew Clothing, Joules and Tweedleberry. ​Agricultural innovation is in the spotlight at this year’s 2016 Great Yorkshire Show, with a programme of seminars bringing to life the challenges and opportunities for those working in the rural sector. There’s also exciting ring displays, including the main ring attraction, Bolddog Lings Motorcycle Display Team. ​NB: Advance tickets are available to purchase online and by phone for a limited time only. 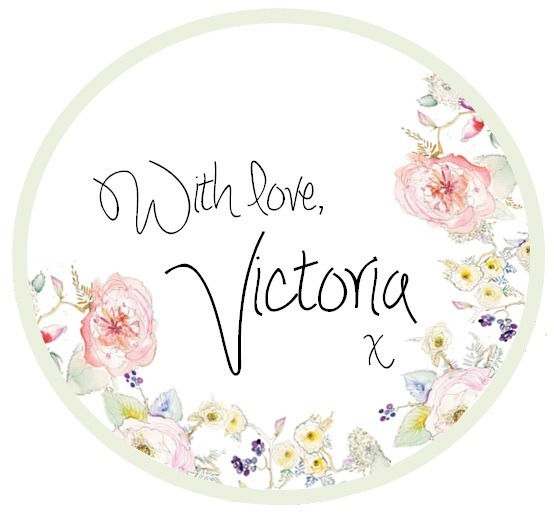 Read more about what’s on in the local area this summer here.